Wanna see Karla playing Barna? 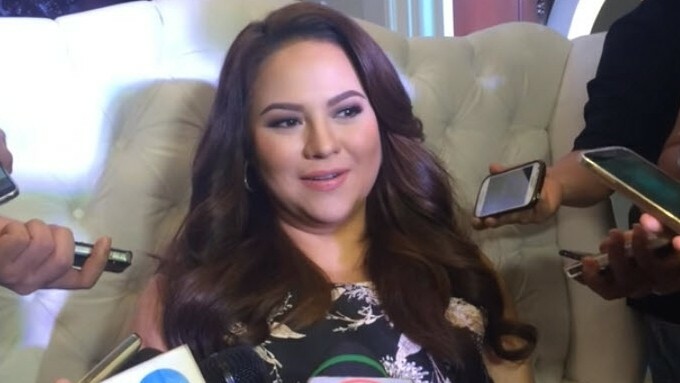 "Queen Mother" Karla Estrada says instead of the mystic "bato," she'll swallow siopao instead. Barna is a made up super hero by Karla Estrada's friend Vice Ganda. Asked by reporters if she's cool playing "Darna na si Barney," the "Queen Mother" says "'Di ba nakakatuwa?"